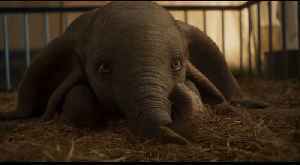 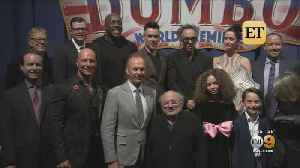 Co-stars Colin Farrell, Danny DeVito and director Tim Burton hit the red carpet in London for the European premiere of the live-action remake of Disney’s “Dumbo”. 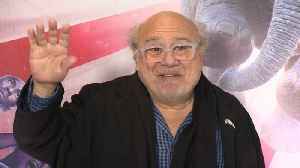 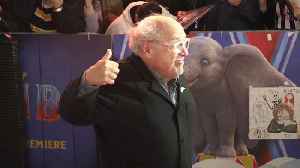 Farrell and DeVito also share..
Danny DeVito hits the red carpet at the Toronto premiere of “Dumbo”, telling ET Canada the movie was a reunion with his “Batman Returns” partners Michael Keaton and Tim Burton. 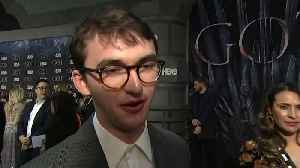 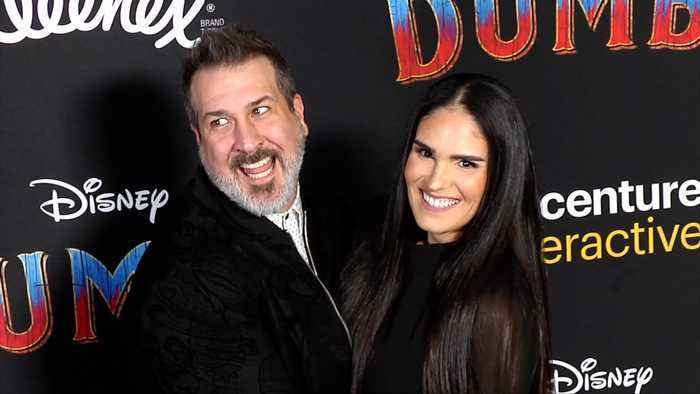 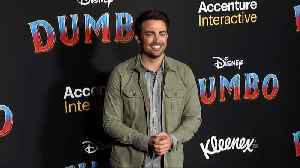 http://www.maximotv.com || Broll footage: Jonathan Bennett on the red carpet at the Disney’s DUMBO world premiere held at The Ray Dolby Ballroom in Los Angeles, California USA on March 11, 2019 ||..